Complete upgrading set for the Trabant rear axle with bolt circle 4 x 100 mm. Fit to all Trabant 500, 600, 601 without vintage delimitation. 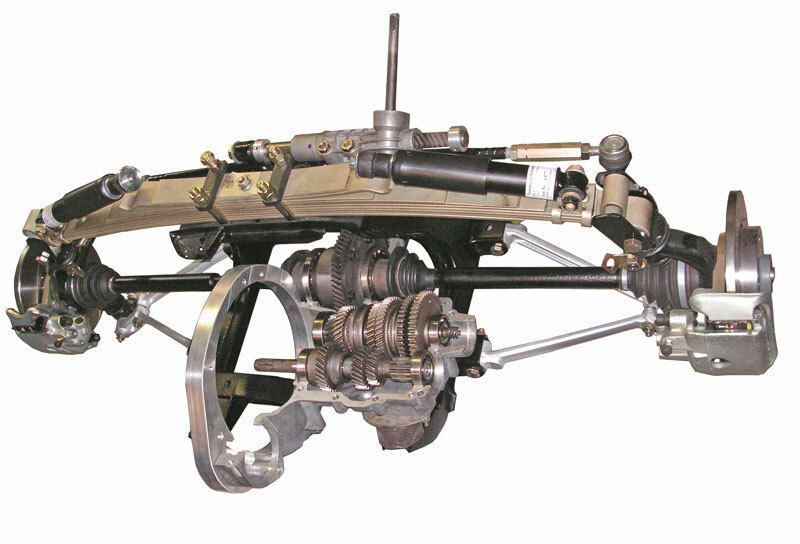 Trabant 601 modification to disc brake system LDM-No.6582 front axle with bolt circle 4x100mm. 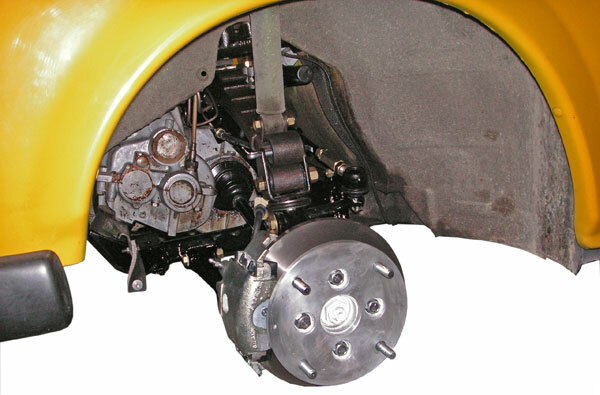 The picture shows an example with an additional bolt circle adaper from 4x100mm to 4x160mm for mounting and use the normal Trabant wheels. 1 pair (2 pieces)Bitte beachten:Der Artikel ist im Geltungsbereich der StVZO nicht zugelassen.Nach Einbau erlischt die Betriebserlaubnis des Kraftfahrzeuges.Das Wiedererlangen dieser, kann nur durch Vorstellung bei einer autorisierten Kontrollbehörde wie TÜV oder DEKRA durch Erstellen einer Einzelbetriebserlaubnis nach §21 erfolgen. 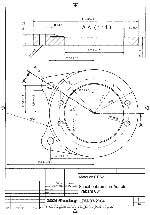 Technical drawing to change a Trabant 601 from original drum Brake to a Volkswagen disk brake, front axle. Lengthened teflon steeel braided brake hose for use in Trabant 601 (2-stroke) after alteration of brake system front axle from brake drum to disc brake system (VW). The outer plastic coat can be deliverd in different colours (picture shows an example with transparent coat.